Can Tesla finally keep it between the lines? Recap: After his misleading tweets about taking Tesla private with Saudi Arabia, Musk was hit with a $20 million fine and was forcibly replaced by Robyn Denholm as Tesla chairman. Now, the final part of Tesla’s deal with the Securities and Exchange Commission has been completed: adding two new independent members to its board. The first is Musk’s personal friend and major Tesla shareholder, Larry Ellison. Ellison co-founded enterprise cloud software company Oracle in 1977, which has since grown to give him a net worth of $60 billion after becoming the world’s third largest software provider. The second is former Kellogg’s executive and current Vice President of Walgreens, Kathleen Wilson-Thompson. The two additions bring the board’s number up to eleven; eight men and three women. Tesla’s board has long been viewed as weak by shareholders, as it’s mostly comprised of personal friends of Elon Musk, such as his brother, or people inexperienced in car manufacturing. Adding more independence to the board was the SEC’s goal, and the general consensus is that it’s mostly been achieved. "Tesla intends to certify to the Commission that it and Elon have timely completed each of their respective actions required pursuant to the Settlement," Tesla said in a securities filing. Jay Dubow, a former SEC enforcement division branch chief, says that despite the friendship, the move will almost certainly be okay to the SEC. “A large stockholder would normally be a good director as he or she would have all stockholders’ interests in mind when making decisions.” He believes that most investors will respond positively. Tesla shares jumped by 10% in the 24 hours following the news, taking them to over $330. With any luck, Tesla can put its woes behind it and go back to making great cars. 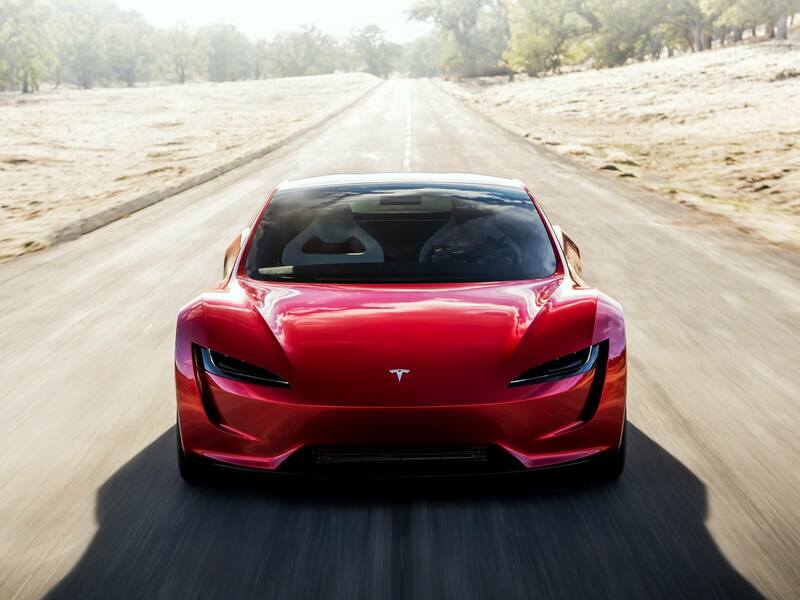 If you’re interested in purchasing a new Tesla the time to do it is right now, because the US $7,500 electric car tax credit ends in 48 hours.